Most houses have access to a garden or patio that can act as a great spot for relaxation in the warmer months. Nothing can really compare to the comfort of sipping on a cool drink in the warm summer breeze and reclining in a place you can call your own. But even in the summer, not everything can be perfect, and sometimes the sun is just too much to take. In such cases, opting for a patio or garden awning may be just what you need. At Shades Awning & Canopy, we offer some of the best selections of awnings, canopies, pergolas, and other means of shading your garden or patio from the sun or rain. We provide some of the best, most expertly crafted bespoke garden awnings in the UK, thanks to the incredible quality of their materials as well as the variety of designs and patterns you can select for them. You have complete freedom in choosing the looks of your garden and patio awnings, and you can rest assured that no matter what you choose, the quality will be incredible. 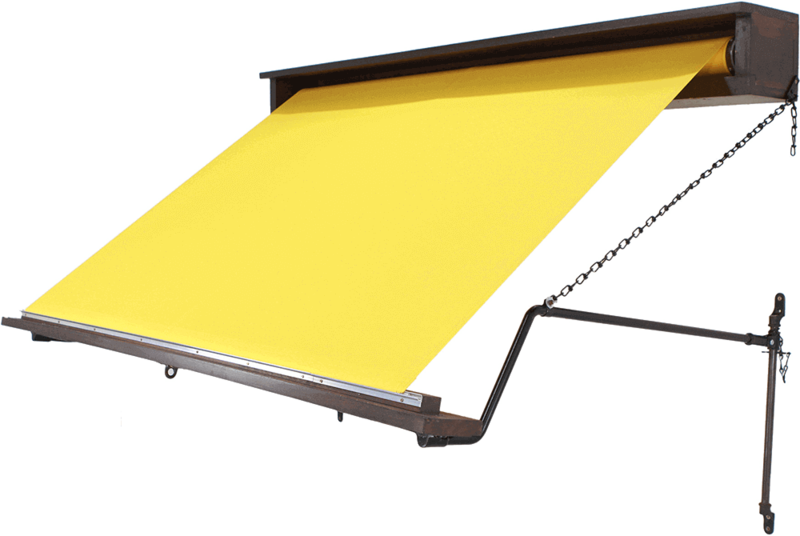 We also offer retractable awnings if you’re interested in a more technologically advanced solution for your garden awnings. Now with a simple press of a button you can extend or hide your awnings so that you can enjoy the sun when you want to, and hide from it when it’s too strong. With patio and garden awnings by Shades Awning & Canopy, you can expect the optimal garden experience for yourself. We are not just about practicality: we recognize that you need your garden awning to be durable and be able to withstand extreme weathers, and your patio awning to be stylish and chic, complementing your windows, house, and garden. That’s why at Shades Awnings, which has more than 10 years of experience in manufacturing topgrade garden and patio awnings in the UK under its belt, we have our very own highly talented design team that will sit down with you and make sure you’re pleased with every stylistic decision, from the fabric and frame color to the size and type of the garden and patio awning, before the production phase even starts. When we start crafting your garden or patio awning, we use high-quality, waterproof fabric imported from Europe and sturdy aluminium frames. We use the latest techniques to shape them into a product that will last for years and have your back whatever the elements might be.